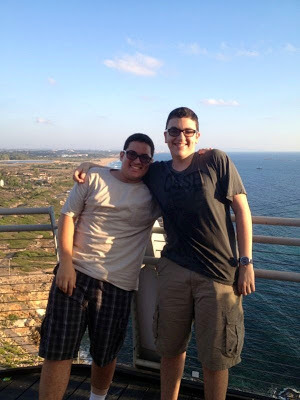 This summer, two of our rising seniors, Jack Bibi and Jack Terzi, are taking part in an educational experience of a lifetime at the Technion Summer Start Up Camp For Yeshivah High School Students in Israel. This is a four week program that explores high-tech business development and innovation in a fun and welcoming atmosphere and also emphasizes a personal and team building approach to identify one's creativity, motivation, and passion. This program is organized in conjunction with Jewish Journey (the company that will be coordinating our STEM Israel Trip in January). 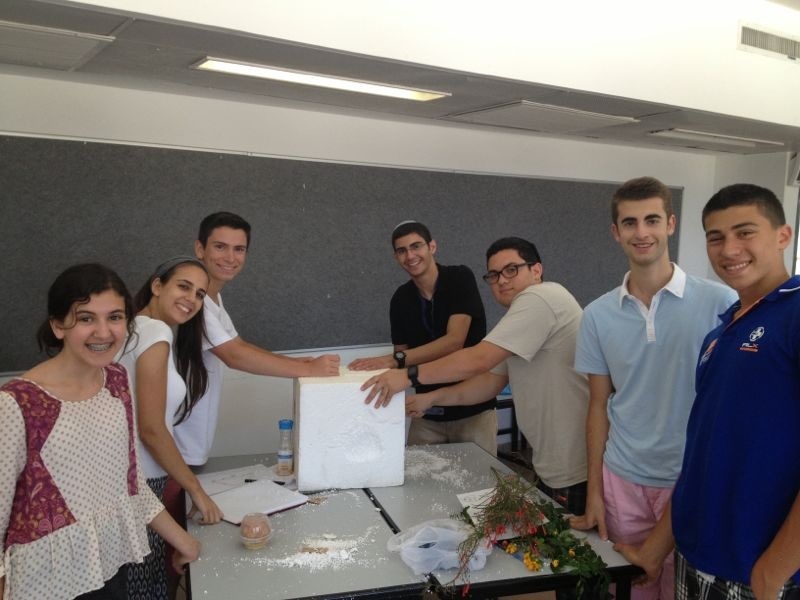 Students combine business innovation with scientific innovation by participating in academic and hands on workshops, classroom lectures, and by visiting Israeli high-tech firms. Throughout the program, students are divided into teams and work under the mentorship of Technion faculty and graduate students on identifying public needs and developing ideas into a product to solve them. Yeshivah of Flatbush is proud to support our students' scientific interests and inquiries by promoting programs like these in the summer and throughout the whole school year. We know that both Bibi and Terzi will gain a lot from this program and we are looking forward to hearing all about it when they return.